At Capita Transformation, we provide market-leading capabilities, approaches and tools to support the successful delivery of transformation programmes led by Capita or directly with our customers. 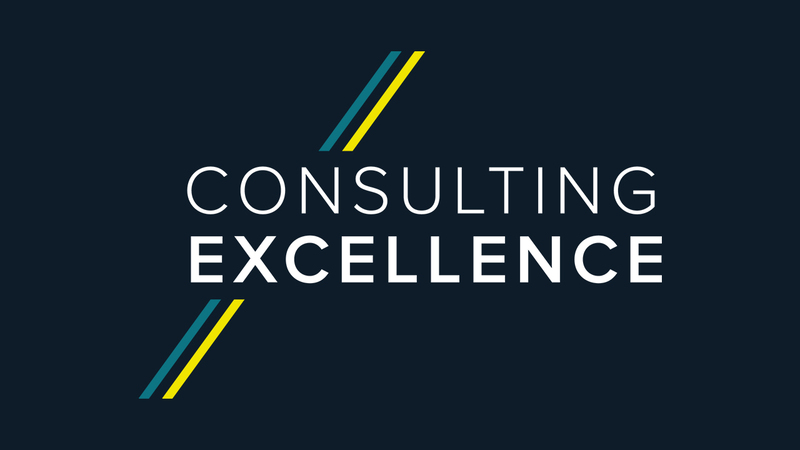 We do this by partnering with our customers to deliver outstanding, distinctive, outcomes consistently and at scale. 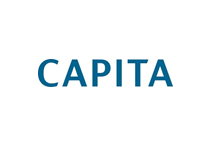 Capita Transformation provides Capita with market-leading capabilities to create an achievable vision, and to shape and deliver lasting transformational outcomes for our customers. We work with organisations in both the public and private sectors, including central and local government, education, police and justice, financial services, manufacturing, retail, utilities and defence. Our clients are typically leaders, or aspire to be leaders in their chosen markets. Kevin Beard is Senior Director at Capita Transformation and sits on the MCA Council.